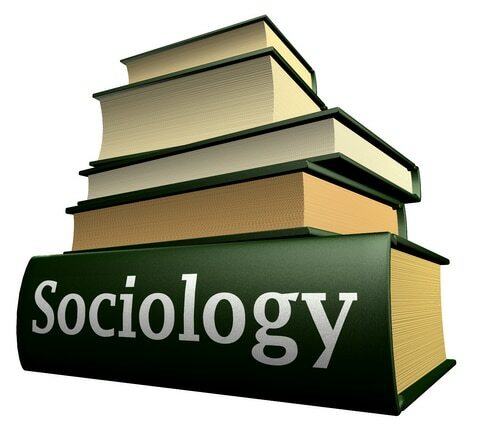 The introduction to the concept of sociology deals with developing and understanding of the human interactions and behaviors in the society in which it lives in. The study aims to discuss the two different perspectives on health and the illness and they are the functionalism and the Weberianism. Also the study aims to provide a comparison of the two concepts and how this contributes to the knowledge of the health practitioners and apply to the field. In all it places light on the contribution to the field of health practice through having an understanding of the sociology and its various perspectives. For the health workers, the two ‘sociological perspectives’ on health and concept of sociology is important as it helps to understand the relationships between the well being and the various influences in the society (Heil, 2014). It deals with understanding of the illness and behavior of the individuals based on variety of society influencers as demographics of population including gender, age distribution, etc, political forces, economy of country, religions, etc. Health is a state of the individual which depicts complete well being on social and mental fronts and thus the health practitioners must view and analyze the social aspects of an individual patient or service user based on his beliefs, religion, actions in the society, knowledge, etc in order to diagnose the problem or illness better (Germov et al, 2015). During the industrial revolution in the early 19th century, there was outburst of epidemics and due to poor sanitation the people health was badly impacted and thus the concept of sociology and health as being associated to economy and the social class of individuals (Heil, 2015). The ‘Functionalism’ perspective stands on the existence of certain common value system in the societies and the existence of some sort of cooperation in societies (Schofield, 2015). In the society various events and interactions are taking place at any point of time that impacts the behaviors of people. Thus the whole society is like a big organism into which all the structures as interrelated and joined and performing on basis of some common beliefs and norms and that there are something in common that is agreed upon by all structures in society (Germov, 2014). The human health and well being not only as physical well being but also mental health and psychological well being in individual (Heil, 2014). Thus according to him, well being of an individual is related to the ability of individual to perform his or her task function in the society. Sick role concept is related to the health of the individual and their rights or obligations in the whole society and it is assumed that a sick member cannot be equally productive to society. Thus the ‘Sick role’ concept comes in to play where role of health practitioners is seen as controlling the social well being of individuals (Schofield, 2015). ‘Social stratification’ exist in the societies where the most important functions such as lawyer, doctor, nurse, etc are having relevant and different capabilities and thus differential rewards in terms of relative importance in society, salaries, other benefits, capability to acquire status symbols like car, vacations, etc exists in society (Heil, 2014). Though, this approach does not cover poverty or high social status affecting capability of individuals for getting access to the best educational resources to acquire important functions like nurse, lawyer, etc in later stages in the society itself (Krieken, 2000). Weber somehow failed to express the link between the political powers in the society and the various social classes as is visible in the society. We see that higher and upper middle class enjoys the resources and powers in the society these days (Krieken, 2000). Another view ‘Postmordenism’ entails that with globalization and consumerism in the current societies, all the classes division have changes and the status can be acquired by individuals based on their capacities and this leads to their identity or status. Thus the social class and status are no more linked together (Cockerham et al, 2007). The differences between the two perspectives could be done as functionalist allows for society as being one whole organism while functional stratification does exist as per this view while as per views of Weber the society is fragmented on basis of status and classes. Weber has been more focusing on division of the society in to various layers and fragments with due influences of power and politics just for the acquisition of the scarce natural resources over others. However the Functionalist approach views the whole society as one large organism and all individuals in the society as parts of that body and also he entails how the ill or sick individual cannot perform his functions in the society and be productive to the whole system (Cockerham, 2007). As per Weber, there are various classes in the society and various people have varying access to use of resources over the people of the higher class called ‘Social Inequity’. Also he said that various professionals exist in the society such as masons, doctors, etc but they involve with each other as giving favors to each other (Krieken, 2000). As per post-mordenism views, the social class are no more a sign of status acquisition and they are not so apparent in the modern societies which are somehow mixed now. Thus the whole concept of Weberianism turns out to be too precise in defining modern societies. However the Functionalist approach holds true and contributing to the health practitioners and their practice in the field (Heil, 2014). The contribution of the two sociological perspectives to knowledge of health practitioner is important consideration. 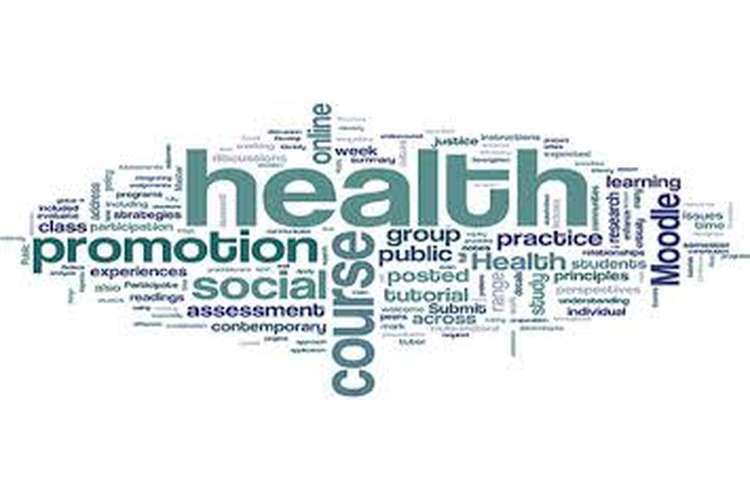 Health refers to the complete and not only the physical well being of the patients and thus health practitioners must view them in relation to their society (Krieken, 2000). Thus they must understand the beliefs, interactions, age, nature of family, ethnicity, culture, occupation, etc of the patients as it may impact their physical and mental fitness. Thus knowledge of sociology helps the practitioners in understanding the health of any patient based on their culture, upbringing, occupational circumstances, social class, age, gender, participation in society, etc (Timmermans et al, 2008). The functionalist approach is most crucial in understanding of the human behaviors and the society interactions that can have impact on the health and well being of the individual both physically and mentally (Heil, 2014). The society is viewed as whole organism with individuals having various roles and responsibilities for the correct functioning of the society. This helps in understanding of the mental and physical health aspects of any individual in the society which is impacted by his roles and responsibilities in the society (Cockerham, 2007). EPIDEMOLOGY: The distribution of the diseases in the society is understood by studying the morbidity, which relates to diseased people in society and mortality rates, which depict number of deaths, under ‘Epidemology’ by the health practitioners (Timmermans et al, 2008). As reports suggest both the mortality and illness or morbidity rates are high in lower classes (Krieken, 2000). SOCIAL INEQUITY: Also the functionalist approach contributes to health practitioner’s knowledge by giving a view of differential rewards to different professional thus affecting their morbidity and mortality moving from high to low and thus creating gradient of health and well being in individuals (Marshal, 2009). However age, gender, race, ethnicity, etc also impact the health of the natives of the country and must be considered important in considering the understanding of health and illness in the society. Also epidemics are important issues impacting health of people in modern globalized world and thus it helps in understanding and knowledge of the health practitioners (Broom et al, 2014). Concluding, Sociology contributes to practitioner’s understanding of the individual behaviors and interactions in the society. Two sociological perspectives, however different contribute to the knowledge of the practitioners. While, the Weberianism focuses on the fragmentation of the societies and dependence on class and status which are somehow merged with era of globalization and consumerism where status can be acquired through buying luxuries The Functionalist view helps in understanding of the behavior, interactions, role and responsibilities of any patient or individual seeing society as a whole organism. This helps the practitioner in better understanding of the health of the individual.